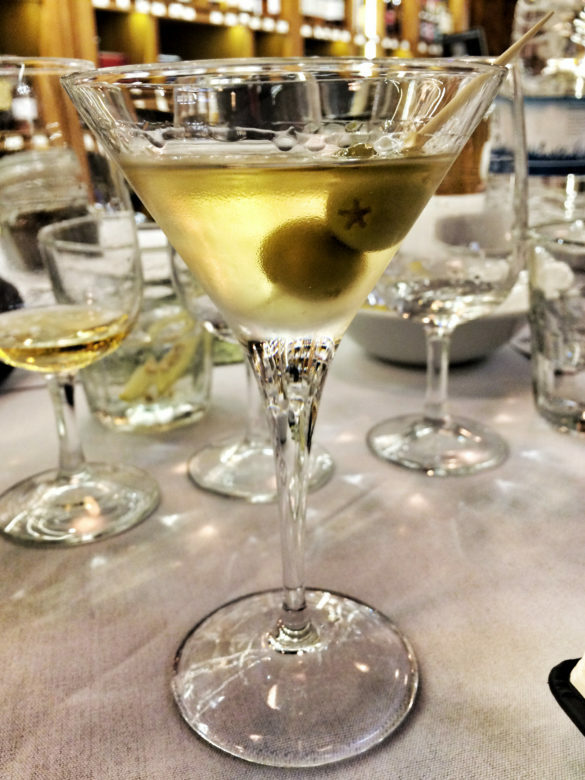 The Martini is undoubtedly the king of classic cocktails. While other drinks may have more history – both in terms of time and colourful stories – the Martini stands out as an icon. 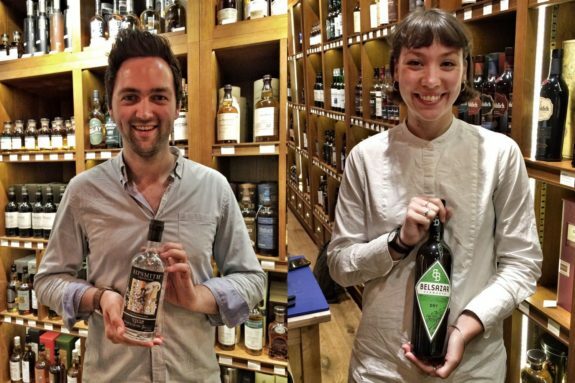 With countless variations and cocktail names ending in -tini, it is also one of the most misunderstood, which is why we called on some experts for the latest tasting at our London shop – Rich Hamer from Sipsmith and Fliss Gransden from Belsazar Vermouth. 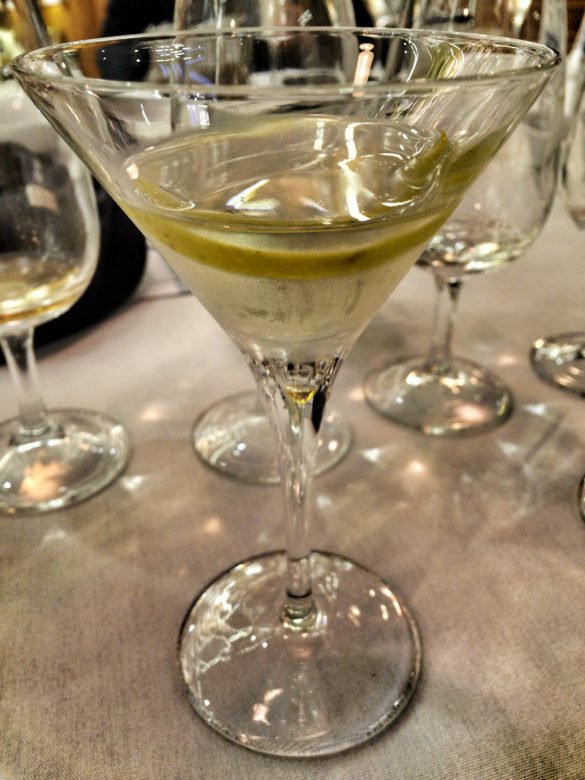 The classic Martini contains two ingredients: gin and vermouth. Until recently, the style was for very dry cocktails, with the vermouth kept to as minimal level as possible – Winston Churchill anecdotally liked a vermouth-free Martini, although he would keep a closed bottle in the same room as a gesture. These days, vermouth is on the rise as a drink in its own right, and wetter Martinis are coming back. 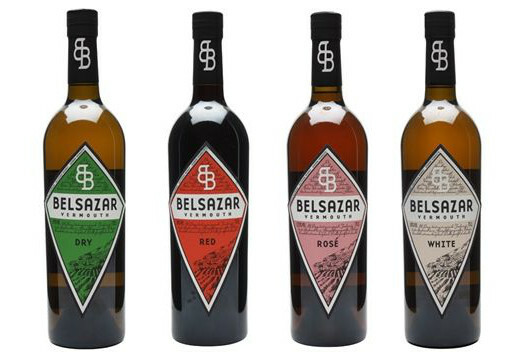 Belsazar has the honour of being Germany’s only vermouth producer. It is a relatively recent addition to the world of vermouth, and sprung from a love of tonic water. Co-founder Sebastian Brack, the creator of Thomas Henry tonic, found that it matched well with vermouth and decided that he needed his own. He called on his friend Max Wagner, a gin distiller, and Philipp Schladerer, a sixth-generation distiller, and the idea for Belsazar took shape. 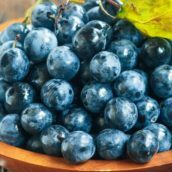 By law, vermouth has to be at least 75% wine, and the Belsazar team decided to focus on the flavours of the wine, rather than mask it like many producers. 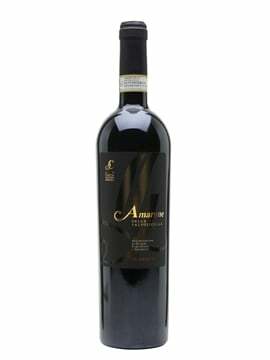 The result is something very different from more traditional vermouths. 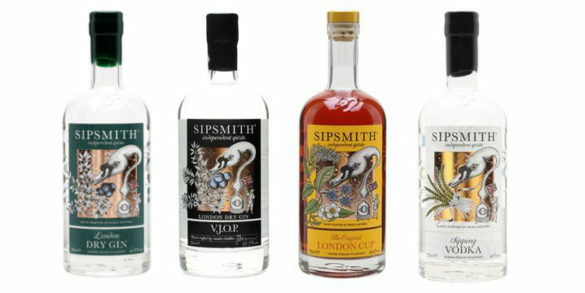 For gin fans, Sipsmith needs little introduction. Established in 2009, founders Sam Galsworthy and Fairfax Hall built London’s first new gin distillery with copper stills in almost 200 years. 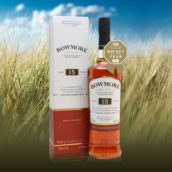 With drinks expert Jared Brown on board as master distiller, they started production and haven’t looked back since. 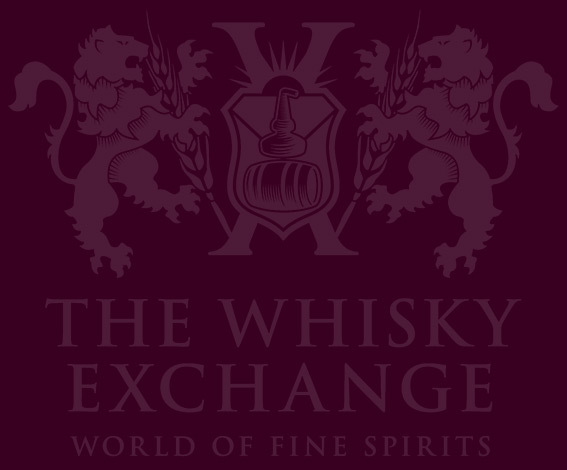 In 2014 they moved from the garage in Hammersmith where they started to a new, larger garage in Chiswick, and have continued to expand, with a variety of new gins and liqueurs, and lots of experiments. Pour all the ingredients into a mixing glass, add lots of ice, stir until very cold, strain into a glass and garnish. On each table was a bowl of olives and strips of lemon zest, giving us the choice on how to garnish our drinks. Simple as it is, the Martini is a very versatile drink, and the garnish is a final way to adjust the flavour before you sip. 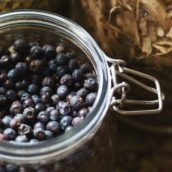 The London Dry is a very traditional gin with a solid core of juniper pineyness and spice. 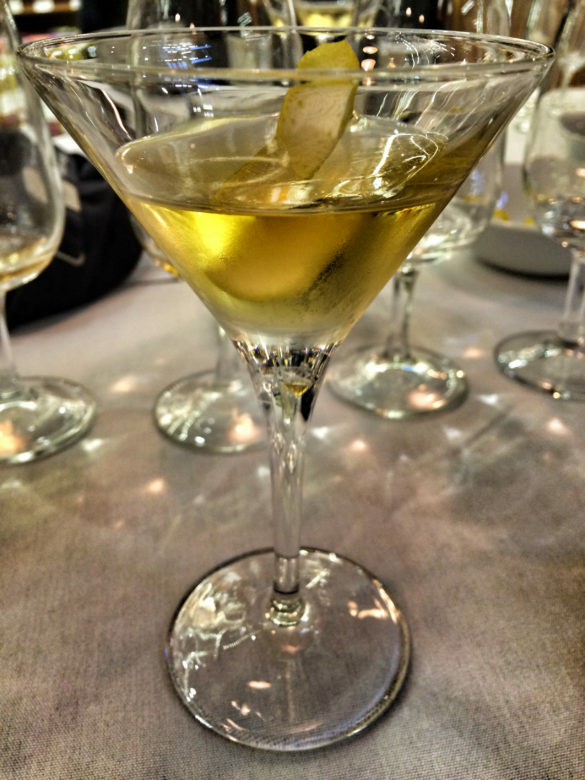 However, the Belsazar White is not a usual choice for a Martini, where a dry vermouth is standard. 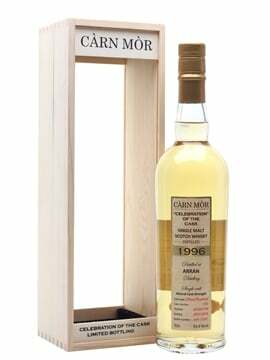 The White uses Gewürztraminer wine as its base, and the botanical mix emphasises the herbal and spicy notes while preserving the wine’s natural sweetness. In the Martini, the gin added a citrus contrast as well as even more spice, making a sweeter-than-expected cocktail without the alcoholic punch of a traditional Martini. VJOP is the newest addition to Sipsmith’s line-up, a super-junipery gin bottled at navy strength – 57.7%. 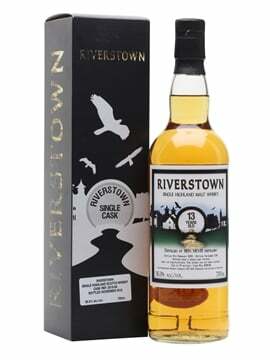 It uses 75% more juniper than normal, is steeped in spirit for three days rather than the usual 15 hours, has more juniper added before distilling and even more in a basket hanging in the still, to add a more complex juniper character to the mix. In short: it’s got a big hit of juniper. To balance it, we used the Belsazar Dry, fortified up to a punchy 19% ABV with apricot eau-de-vie, giving a sweet fruity note in an otherwise very dry vermouth. The result was a classic Martini, with a very neutral nose and very dry palate, pepped up by a hint of fruitiness running through the middle. It’s a naturally soft and sweet cocktail, with the vodka’s soft spice and citrus helping to open up the flavour of the gin, and the sweetness from the vermouth filling in any gaps. A great balance between the gin-heavy classic Martini and more modern vermouth-focused drinks without losing any of the power. If you want to make great Martinis at home, you don’t need much more than a pint glass and a chopstick to stir your drink, but if you want to do it ‘properly’ then check out our bar-kit bundles – a basic set and a blinged-up version. Most importantly, try making a Martini. Tweak the recipe to your liking. Even shake it if you want. It’s a simple drink with endless possibilities, and there’s almost certainly one for you.